Howard Glasser and Catherine Stafford welcome our guests February 21, 2014. 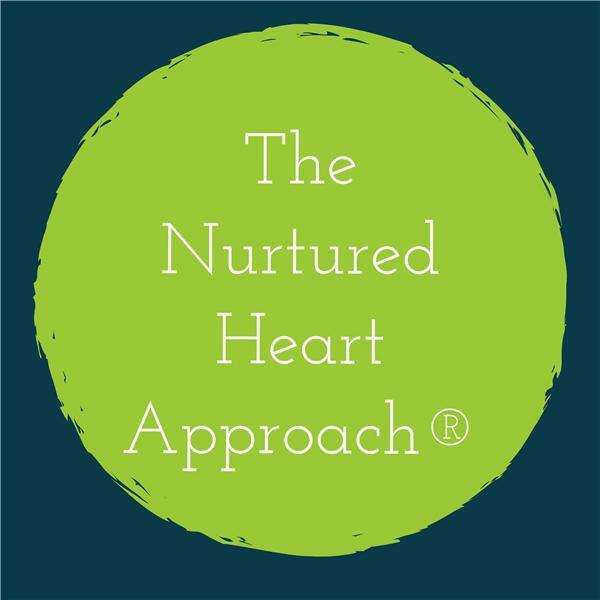 Alletta Bayer and Sherry Blair, co-authors of The Power to Change and The 7 Steps to Ignite Flourishing Leaders, In Teams and Organizations.. We invite you to listen in as they share ideas, tips and the Greatness that grows when The Nurtured Heart Approach is infused in businesses, agencies and more. Join us for this unique perspective and use of the Nurtured Heart Approach. Detailed bios available at www.childrenssuccessfoundation.com/nha-podcast.